SINGAPORE - Movie celebrities came dressed to the nines, cruising down the red carpet at Shaw House Urban Plaza at the launch of the Singapore International Film Festival. Chinese star Zhang Ziyi looked regal in a scarlet-red gown as she stepped out with Hong Kong director John Woo and the cast of his latest two-part war romance, The Crossing, which is now screening in theatres. 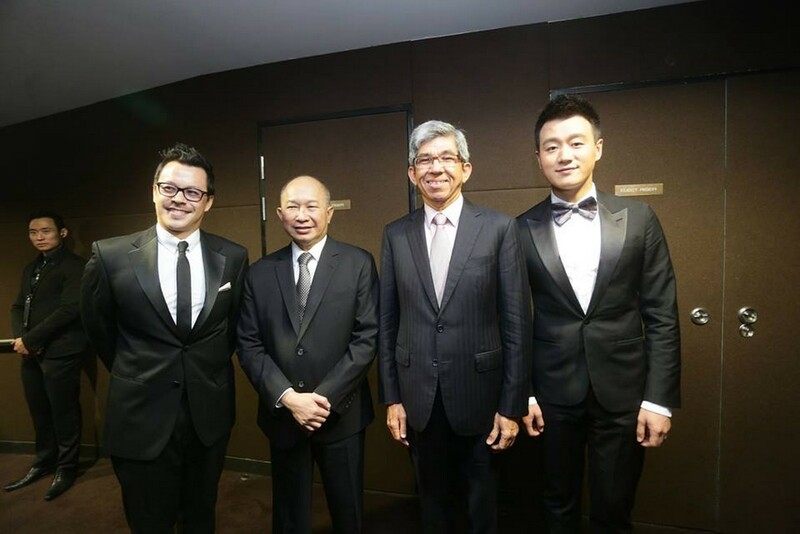 Chinese actor Tong Dawei, who also stars in The Crossing, looked smart in a black tuxedo as he mingled with the festival's chairman and chief executive of Infinite Studios Mike Wiluan and Minister for Communications and Information Yaacob Ibrahim. Woo, known for his box office hits such as Broken Arrow (1996), Face/Off (1997) and Mission: Impossible II (2000), was accompanied by his wife Annie Woo and daughter Angeles Woo. He will be conducting a film master class for the public at 3pm today at the Gallery Theatre, National Museum of Singapore, as part of the film festival. 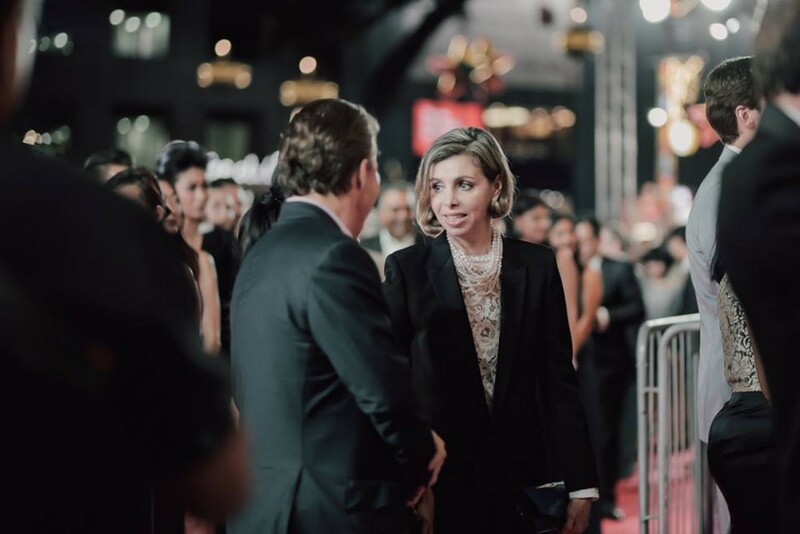 Movie celebrities came dressed to the nines, cruising down the red carpet at Shaw House Urban Plaza at the launch of the Singapore International Film Festival. Chinese star Zhang Ziyi looked regal in a scarlet-red gown. French actress Juliette Binoche was dressed in a royal blue figure-hugging midi dress. 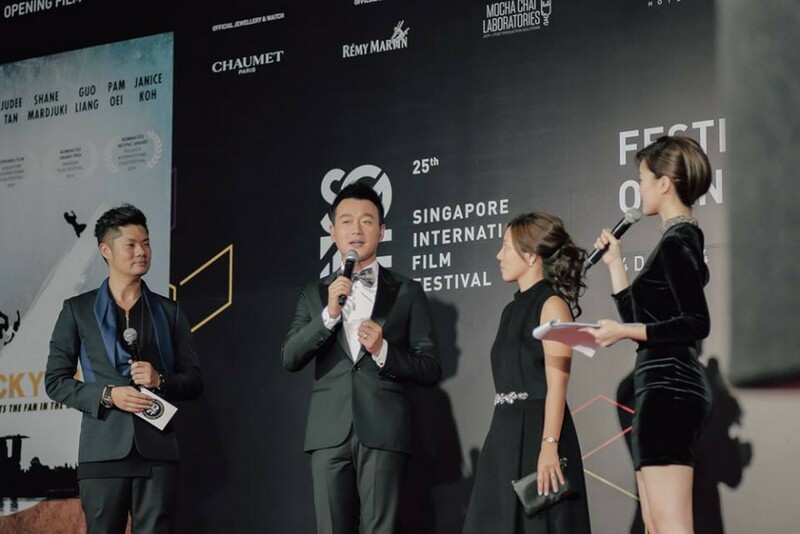 Chinese actor Tong Dawei, who also stars in The Crossing, looked smart in a black tuxedo. Tong mingled with the festival's chairman and chief executive of Infinite Studios Mike Wiluan and Minister for Communications and Information Yaacob Ibrahim. Woo, known for his box office hits such as Broken Arrow (1996), Face/Off (1997) and Mission: Impossible II (2000), was accompanied by his wife Annie Woo and daughter Angeles Woo. 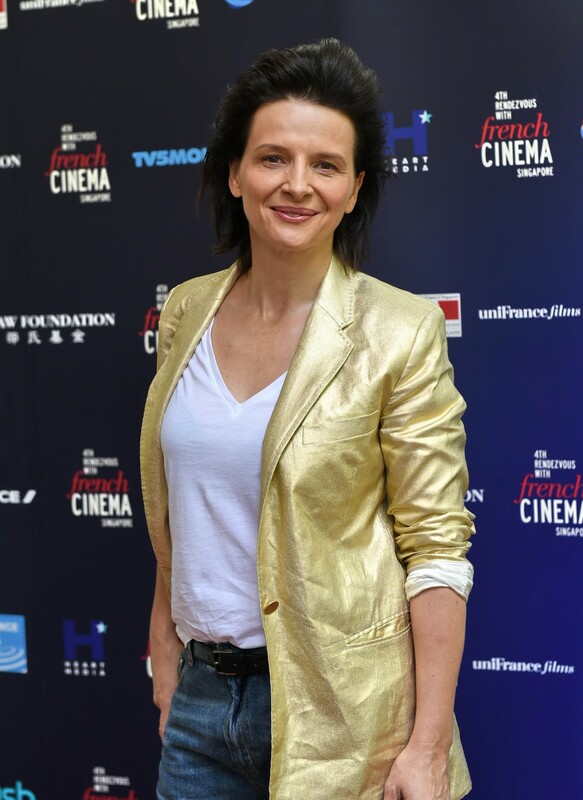 Binoche will be attending the Singaporean premiere of French film director Oliviet Assayas' Clouds Of Sils Maria, screened in conjunction with 4th Rendezvous with French Cinema, tonight. Zhang Ziyi, who stars in John Woo's The Crossing, a two-part war romance. Director Ken Kwek (left) with his Unlucky Plaza cast. 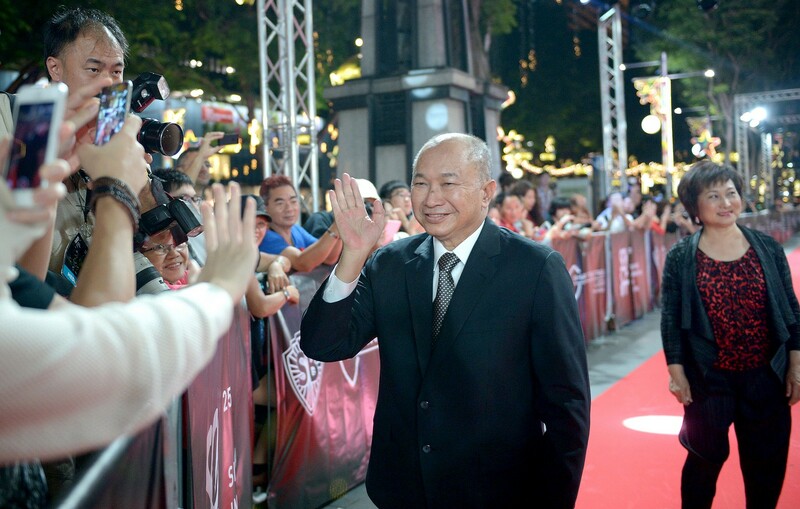 (From left) Director John Woo, Actress Zhang Ziyi and actor Tong Dawei at the press conference of the movie The Crossing. (From left) Director John Woo, Actress Zhang Ziyi, actor Tong Dawei and John Woo's daughter Angeles Woo. Zhang Ziyi looking elegant in red on the red carpet. 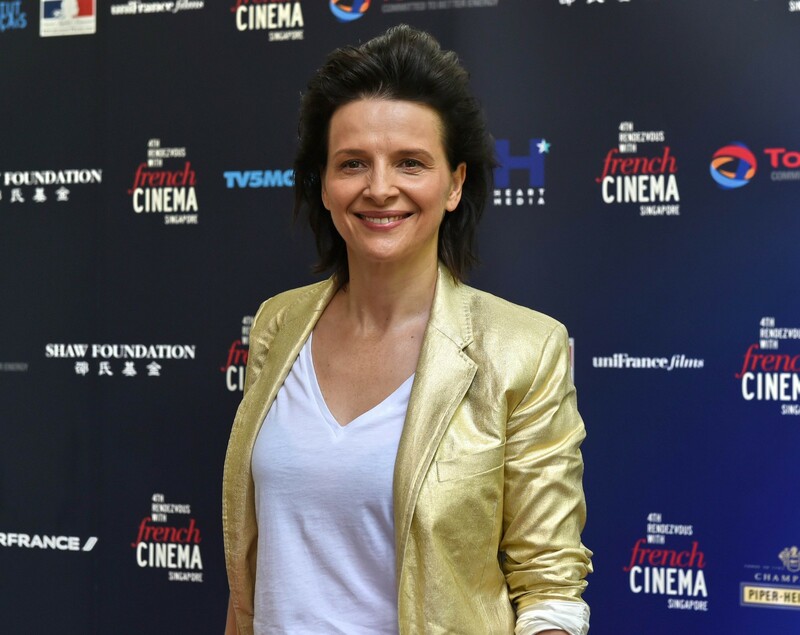 French actress Juliette Binoche, who will attend the Singaporean premiere of French film director Oliviet Assayas' Clouds Of Sils Maria. 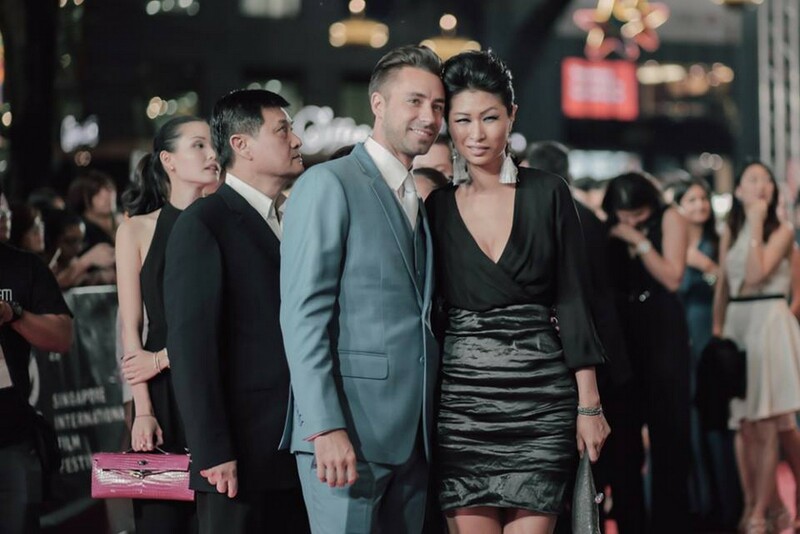 The Singapore International Film Festival is on till Dec 14. 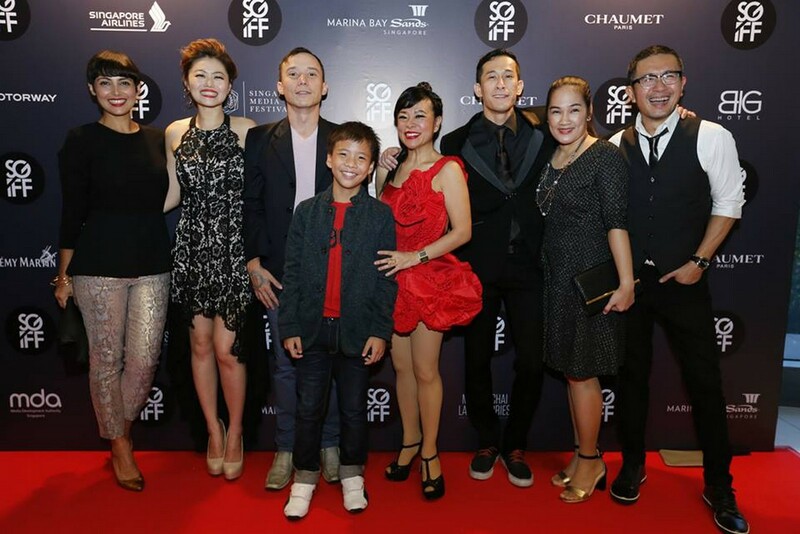 Local film director Ken Kwek, whose black comedy-thriller Unlucky Plaza was picked to open the festival, arrived with the film's cast, including Epy Quizon, Guo Liang, Adrian Pang, Pam Oei and Shane Mardjuki. French actress Juliette Binoche also graced the red carpet last night, dressed in a royal blue figure-hugging midi dress. Go to The Straits Times Communities Entertainment for more stories.